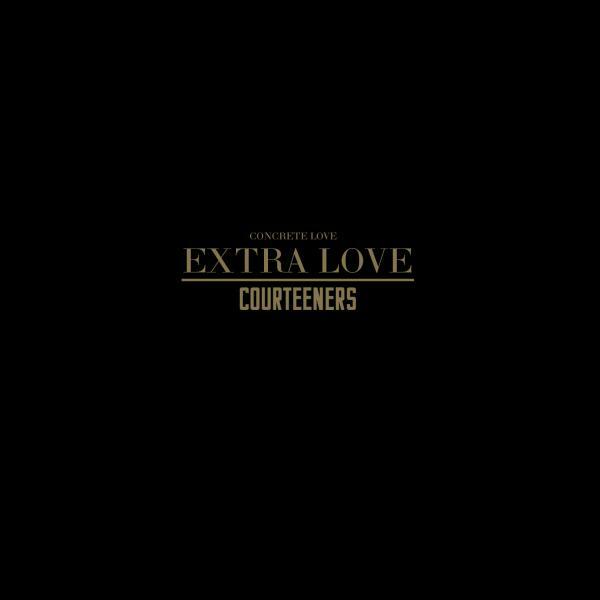 Following the success of their fourth record, the top 3 album Concrete Love, Courteeners have announced the release of a deluxe version , Concrete Love – Extra Love on November 27th. This deluxe version features previously unreleased forthcoming single “Winter Wonderland” and exclusive acoustic versions of songs from “Concrete Love”. “Winter Wonderland” was produced by St Jude collaborator and legendary record producer Stephen Street (The Smiths, Blur, Morrissey). Courteeners have had a busy time since the release of “Concrete Love”, performing in front of more than 25,000 fans at Heaton Park in Manchester in June and are soon embarking on a UK tour including a record breaking 7 sold out nights at the Manchester O2 Apollo. 4. Why Are You Still With Him?